After decades of working in isolation, conservationists focused on natural ecology and urban planners focused on human welfare are waking up to the reality that it is all one and the same, and that they’d better work together if they want to achieve their respective goals. In New England, one of these epiphanies is playing out as the “Wildlands and Woodlands” initiative, with a 50-year vision for retaining at least 70 percent of the region in forest, free from development. The report notes that this is essential not only for wildlife habitat, but for clean air, clean water, resilience in the face of climate change, healthy economies, and to preserve New England’s identity. The Wildlands and Woodlands alliance includes government agencies and nonprofits, at all levels, working with hundreds, and eventually thousands of forest landowners to secure conservation easements. 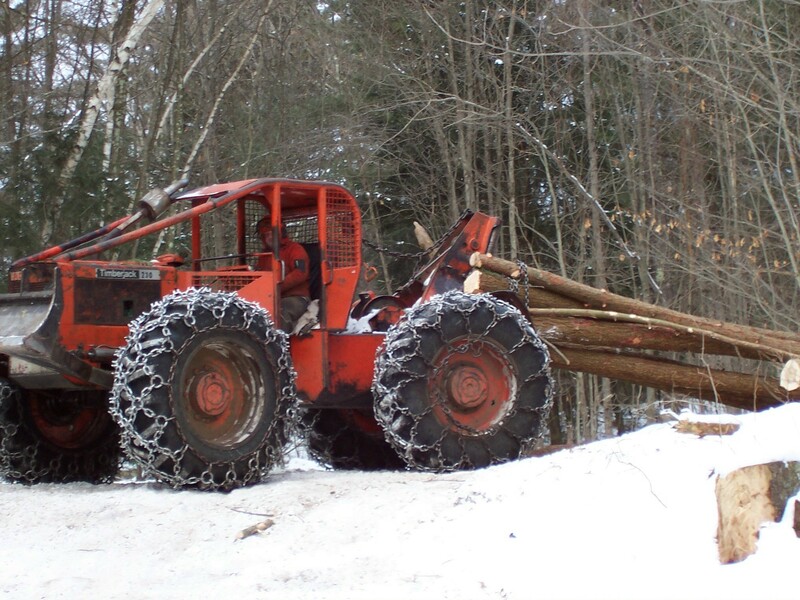 Subsequent to suffering a rapacious turn-of-the century logging spree, New England woodlands increased through natural reforestation for 150 years. In the past 50 years, however, forests have declined in every state. To prevent a second slower, but more permanent, slide into a landscape fragmented by development, the Wildlands and Woodlands vision would designate 90% of protected forests as working lands, with 10% reserved as wildland reserves, shaped only by natural processes. The approach is all about answering the question of “how to protect forestland in a landscape that’s broken up,” in Keith’s word s. In the Northeast, where the average size of parcel ownership is 10 acres, that is indeed a challenge. Borrowing a page from forest aggregators of carbon offset projects, Keith has once again used a combination of common sense, economies of scale, ad hoc teams of experts, and genuine goodwill in support of collaboration to pilot the Wildlands and Woodlands Conservation Projects. 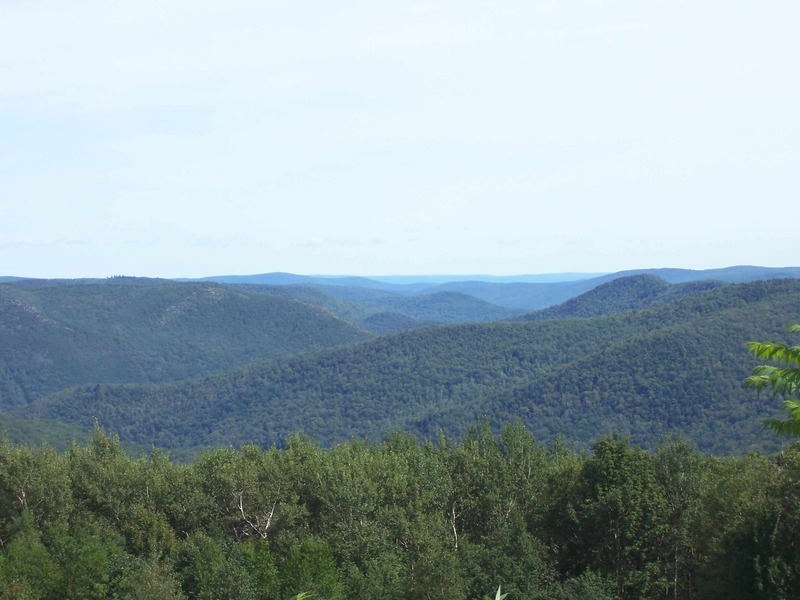 The first such project, in western Massachusetts, known as the Western Massachusetts Aggregation Project involves 7 land trusts working together to purchase conservation easements on 10,300-acres of forest land made up of 72 individual properties. An MOA signed by all collaborating land trusts specifies roles, responsibilities, and the order of easement acquisition, along with procedures in case of funding shortfalls. Easements will be purchased at 75% of market value, with a 25% donation from each landowner. This is appealing to funders while also providing flexibility should appraised values need adjusting. 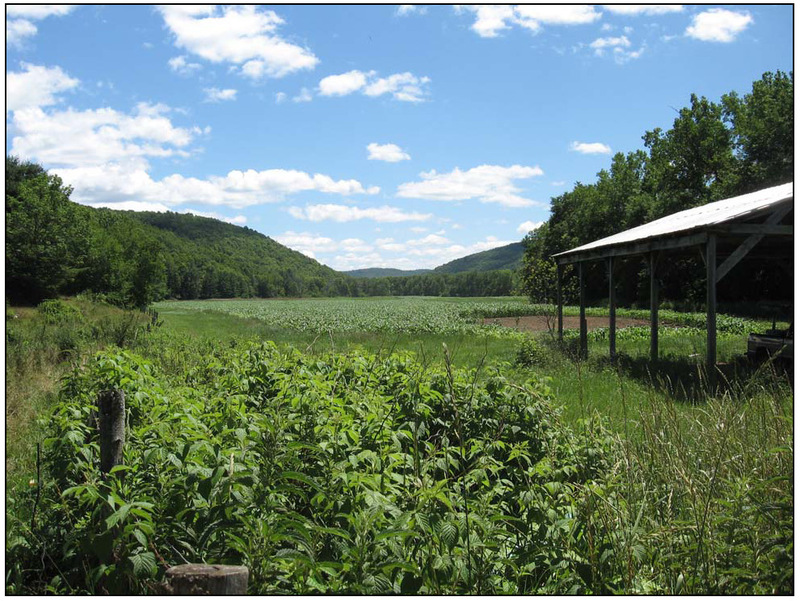 Easements protect core habitat identified by each land trust, supporting rare species and nearly 30 miles of waterfront along ponds, rivers, and streams. By concentrating easements in space and time, it saves money for appraisals, baseline documentation preparation, legal and closing costs. Uniformity of the conservation restrictions will be assured using a web-based document preparation company. Part of the funds raised will go toward a combined fund for monitoring and enforcement. Finally, project proponents are seeking to incorporate the option for carbon credit sales from the enrolled properties through an established trading platform. The process of developing this project began when Keith, in discussion with Wildlands and Woodlands authors, asked, “how do we get to the smaller landowner” - the one who is key to patching together a landscape sized conservation area? Keith realized that many small land trusts with volunteer or minimal staff had definite conservation priorities and crucial local contacts, but often lacked the volunteer base and staff necessary to raise funds for their individual projects one at a time. 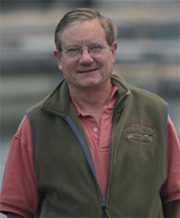 He proposed a new concept that land trusts work together. Each could identify their own high priority conservation parcels based on GIS conservation databases and their knowledge of local communities, but fundraise for the projects collaboratively, while realizing the above-mentioned economies of scale. Ross, who now works for the conservation consulting arm of the private firm Landvest, says that it’s an advantage to be independent when working with all the partners. “It’s hard to get land trusts to work together,” he says, “It’s easier when someone like me is working for the landowner or an independent company.” He is seen as invested in the success of the project, without an agenda tainted by fealty to any one organization. Why do you call it conservation when you're whacking down all the trees?